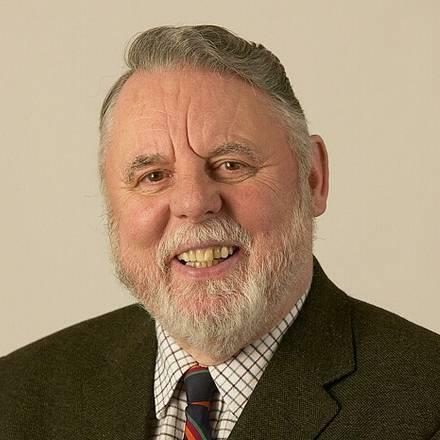 Terry Waite is an English humanitarian and author. 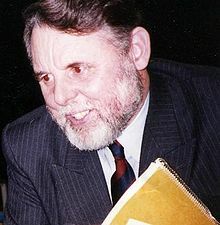 Waite was the Assistant for Anglican Communion Affairs for the then Archbishop of Canterbury, Robert Runcie, in the 1980s. 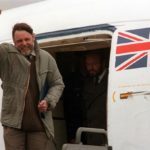 As an envoy for the Church of England, he travelled to Lebanon to try to secure the release of four hostages, including the journalist John McCarthy. He was himself kidnapped and held captive from 1987 to 1991. 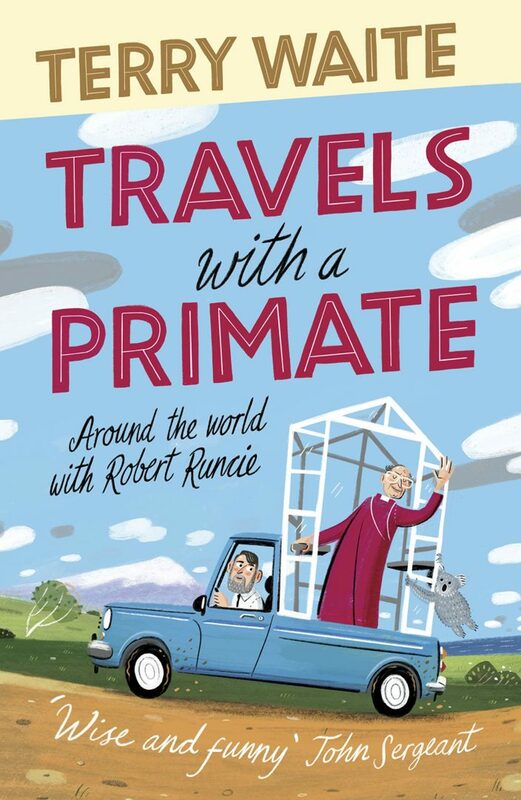 Travels with a Primate: Around the World with Robert Runcie is available Feb 21st. 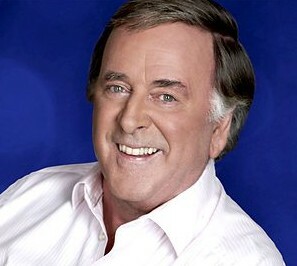 After his release he wrote a book about his experiences and became involved in humanitarian causes and charitable work. Following his release he was elected a Fellow Commoner at Trinity Hall, Cambridge where he wrote his first book, Taken on Trust, an account of his captivity in Lebanon. It became a best-seller in the UK and internationally. 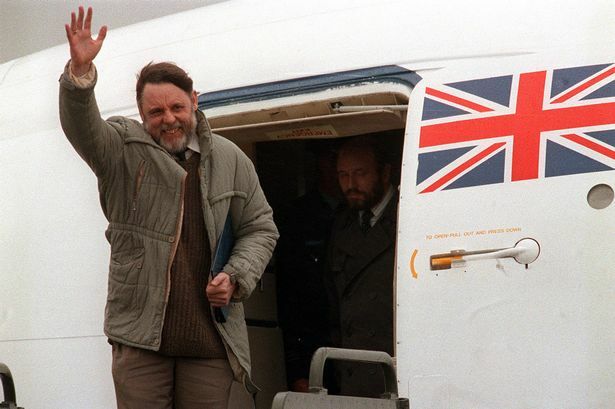 From 1985, Waite became involved in hostage negotiation in Lebanon, and he assisted in negotiations which secured the release of Lawrence Jenco and David Jacobsen. The son of a village policeman in Styal, Cheshire, Waite was educated at Stockton Heath County Secondary school where he became head boy. Although his parents were only nominally religious, he showed a commitment to Christianity from an early age and later became a Quaker and an Anglican. 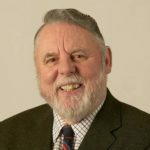 Interview by Alex Belfield for Celebrity Radio 5th Feb 2019.